Jordana Codio of American Heritage-Delray is this week's #PBCHOOPS Girls Player of the Week ended 12/2/18. 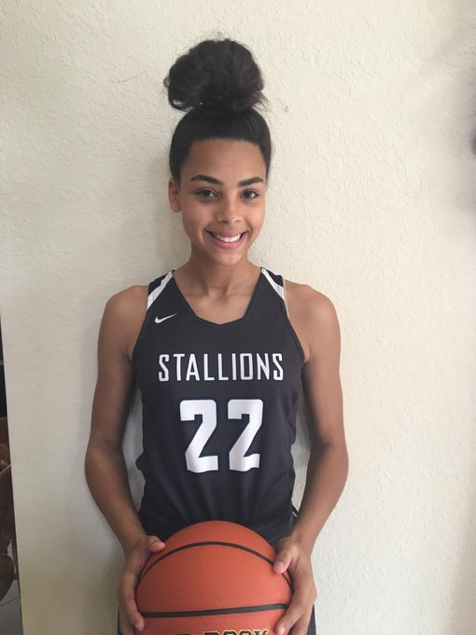 Codio, a freshman guard, averaged 25 points, 9 rebounds and 3 steals per game in 3 wins for the Lady Stallions last week. Jordana also picked up an offer from University of Iowa to cap off an excellent week.